Sorry about this one coming a day late, blame my schedule. 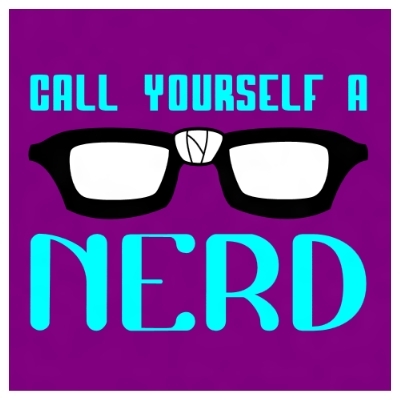 Either way welcome to brand new episode of the Call Yourself A Nerd Podcast. On this week’s episode; Danny and Ricky go on about some of the NYCC news, Cartoon Network’s weird handling of DC Nation, movie trains and lots of talk about zombies due to The Walking Dead. Hope you have fun with this one.